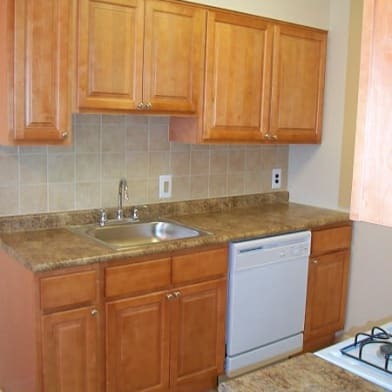 $500 Security Deposit - Limited Time Move In Special!!!! The Society Hill Building is a beautiful mid-rise community located in the Society Hill/Washington Square neighborhood of Center City. 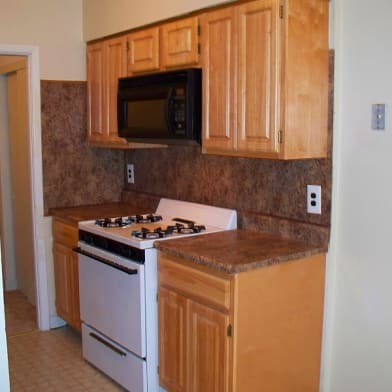 This building features spacious 1 bedroom 1 bath apartments, overlooking scenic Washington Square Park. The Society Hill Building is within walking distance of historic Old City as well as close to all forms of public transportation. 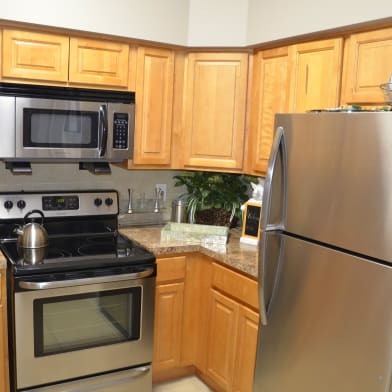 10 foot high ceilings, controlled access keypad entry, hardwood floors in some units, abundant natural light, dishwasher, microwave, high-efficiency individually controlled A/C and heat. Laundry on each floor and pet-friendly! Brand new windows in all apartments. Pictures are of a similar unit. Have a question for 701 SANSOM STREET?